Yes! That’s right! 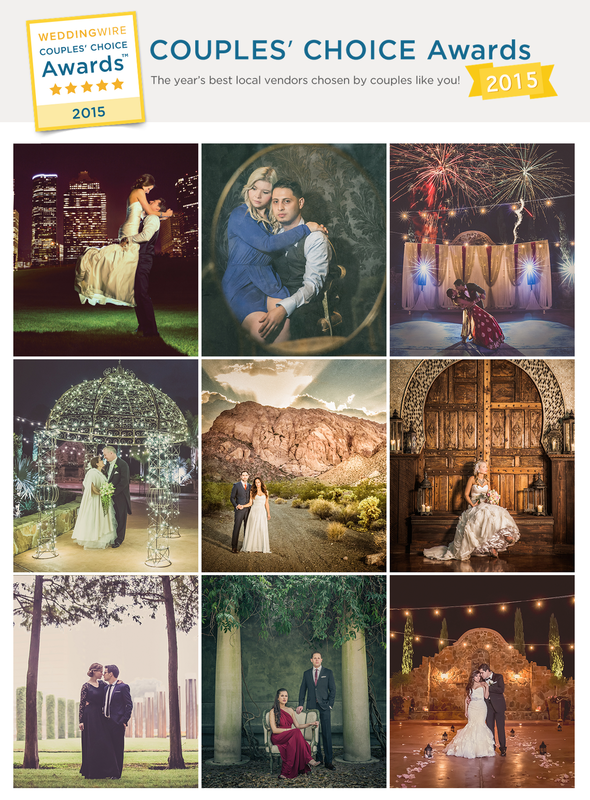 Ama Photography & Cinema was selected for the WeddingWire Couple’s Choice Awards™ of 2014 AND 2015!! We’re all super excited but you might be wondering, What exactly does that mean? Well, It’s based on feedback from past couples through recent reviews and extensive surveys from over a million WeddingWire newlyweds. After sorting thru all the feedback, the WeddingWire Couples’ Choice Awards™ recognizes the top 5% of local wedding professionals from the WeddingWire Network who demonstrate excellence in quality, service, responsiveness and professionalism! All qualities which we strive to excel in! 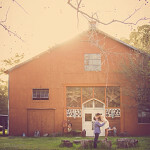 Check us out WeddingWire to read our reviews!